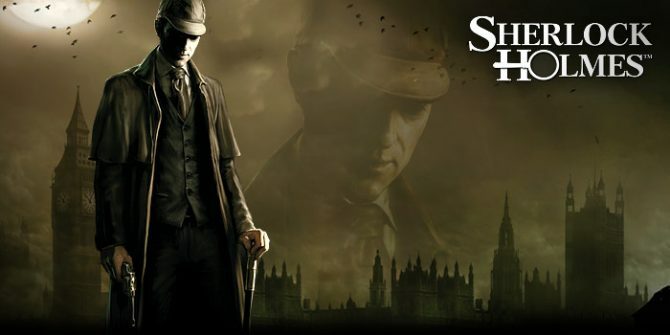 I have played Sherlock Holmes: Crimes & Punishments, and I enjoyed it. 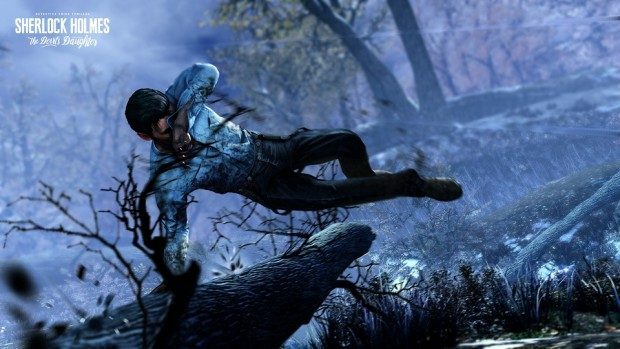 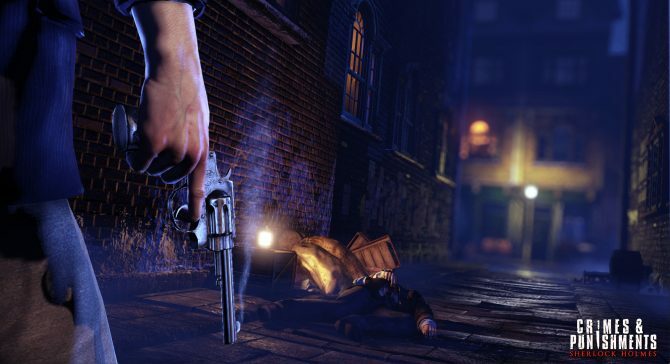 Now, Bigben Interactive announced an upcoming Sherlock Holmes: The Devil’s Daughter. 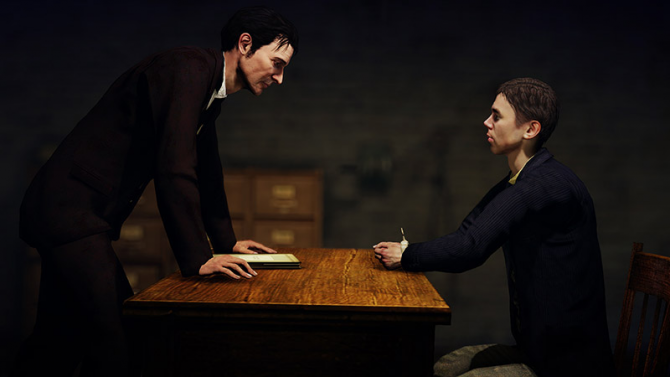 Frogwares Studio has released the teaser trailer for Crimes & Punishments, which takes us on one of the most important cases that Sherlock Holmes has had to face during his career. 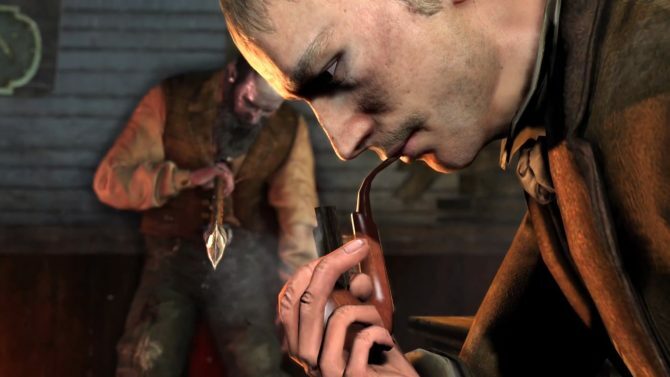 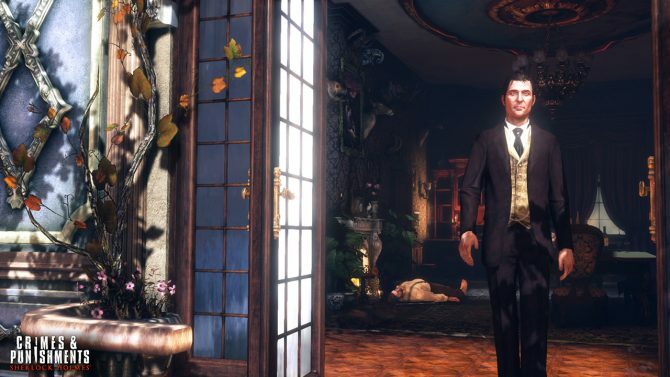 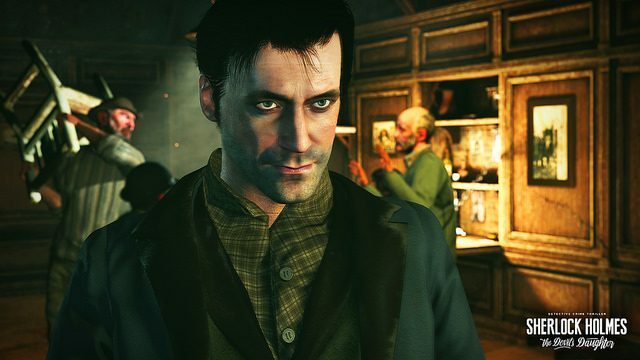 A trailer has been released showing off the dark feel and story of Testament of Sherlock Holmes. 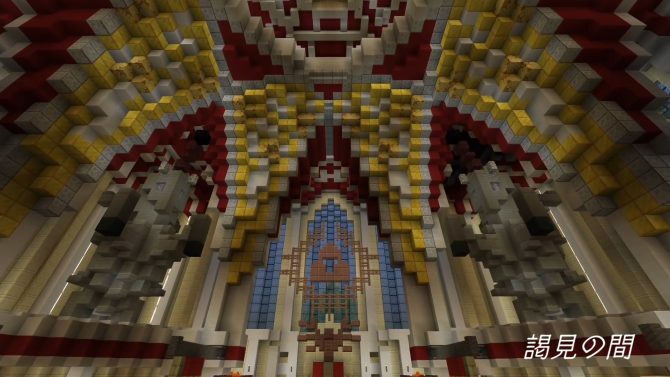 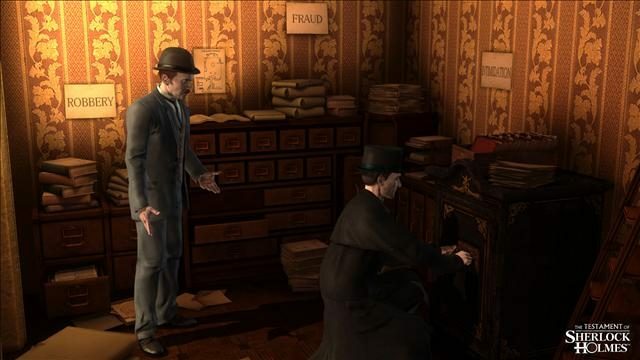 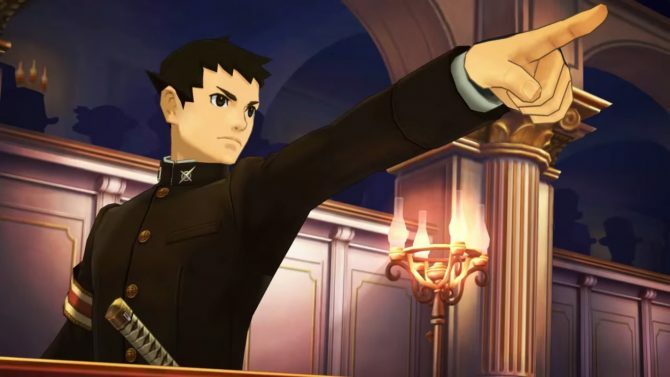 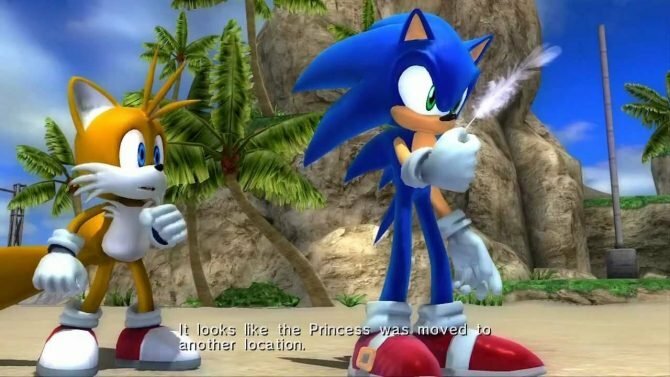 The game will have gamers taking control of both Holmes and Watson as they are lead through a thrilling investigation.